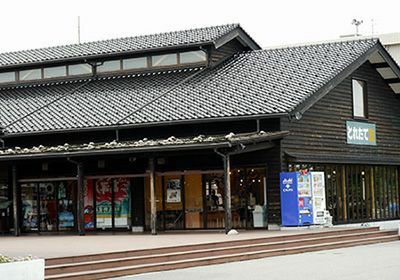 Kurobe & Unazuki Areas - Tourist Information | TOYAMA CHIHOU TETSUDOU INC.
Unazuki Hot Spring is one of the prefecture's preeminent hot spring areas. 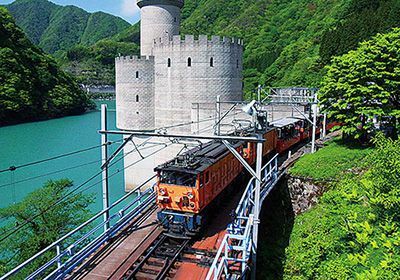 From there, visitors can take a Torokko electric train on the Kurobe Gorge Railway and enjoy the impressive beauty of the gorge, including a towering quay that rises up to meet visitors and perennial snow. Located on a coastal alluvial fan, the Kurobe Ikuji area is a treasure trove for fresh spring water and seafood. A sightseeing route that runs a total of roughly 20 km from Unazuki to Keyakidaira by Torokko electric train. From perennial snow still sitting on the mountain to dam lakes and secluded hot springs, the area presents a great many impressive natural features to enjoy. Good for the skin, the water from this hot spring is some of the clearest in Japan. 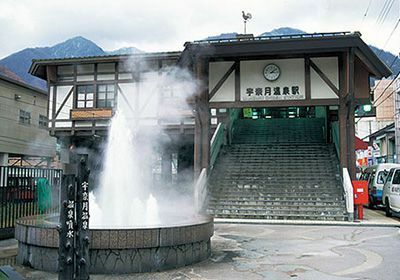 Many onsen facilities take advantage of the hot water that wells up in the area in front of the station. 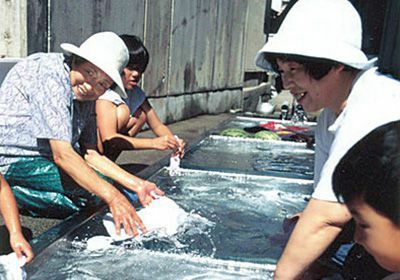 In town, visitors can enjoy a casual soak in hot spring waters at communal bath and foot bath facilities. 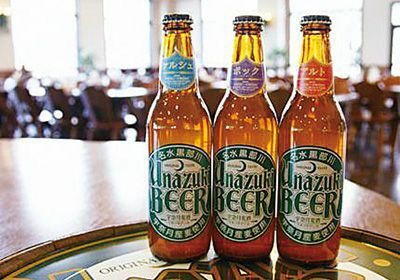 Enjoy three kinds of beer brewed with the famous waters of the Kurobe River and barley harvested locally in Unazuki. There are also all-you-can-eat restaurants and shops selling local specialties. 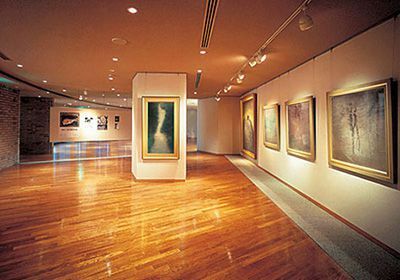 An art museum on the second floor of the Unazuki International Center. On display are powerful pieces made by Japanese artists and themed on Kurobe Gorge's natural environment. The museum also holds planned exhibitions and concerts. There are 20 places here where groundwater from Kurobe River bubbles up. The perfect mix of minerals gives this water a mellow throat feel. Visitors can also go on a walk of Ikuji as shown in tourist guides. The "Toretatekan" building sells freshly-caught fish along with local specialties, souvenirs, and more. At the "Dekitatekan", visitors can enjoy freshly-made sushi and "hamayaki" style freshly-baked fish.